Over the last four decades, Allan Homes owner Allan Waschak has earned a reputation for building spectacular, new homes and transforming older houses into dream homes. Allan Homes Custom designs, builds and delivers one-of-a kind custom homes built to fit the specifications of each home owner. “If you dream it, we can build it” has been Allan’s mission since he started building new homes in Columbia, Maryland in the 1970’s. If you’ve ever talked to an Allan Homes homeowner, you’ve already heard about Allan’s legendary attention to detail and ability to deliver homes that exceed homeowner expectations. 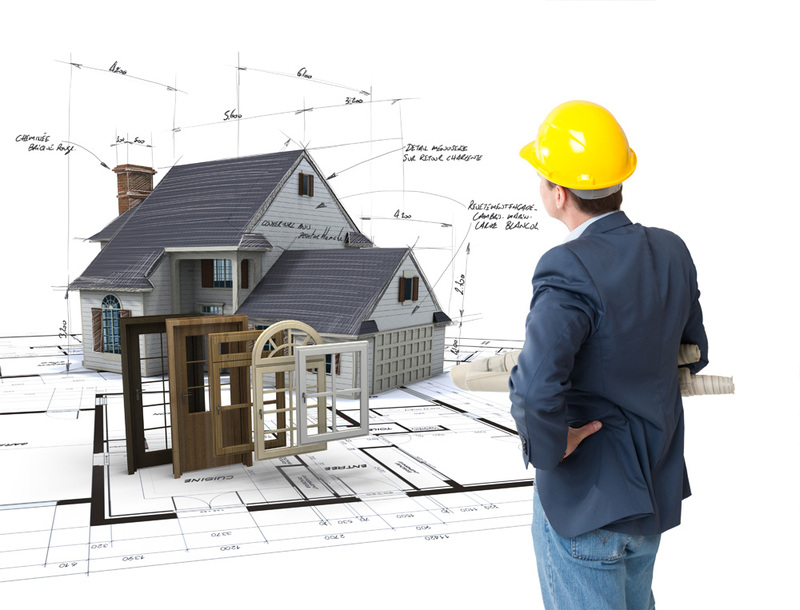 Allan is ready to tackle your next real estate project to help you achieve the best results. He has won a long list of home-building and design awards over the last four decades. Allan’s proudest achievement, however, was winning the coveted “Summit Award,” presented for attaining the highest level of customer service. Whether you already own a building lot or are looking to purchase the land for your dream home, Allan Homes Custom is ready to manage the entire custom home project. From design and construction to the seamless execution of every architectural detail, we communicate with you every step of the way. Delivering exceptional customer service throughout the home construction process has been the hallmark of an Allan Home for over 40 years. We have built award-winning custom homes throughout the Baltimore-Washington market, including homes in every neighborhood and village in Columbia, Maryland. In fact, an Allan Homes model home was featured in every model home park in Columbia, including the last one in Clarksville.